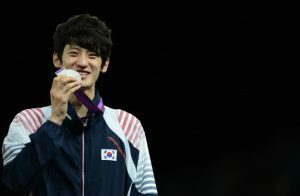 Kim Tae-hun has three World Championships to his name and currently ranks at the top of Men’s 54 Kg rankings. He is followed by Iran’s Armin Hadipour and Mexico’s Cesar Rodriguez who rank 2nd and 3rd respectively. 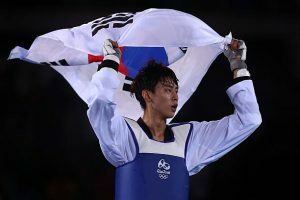 With a total of 17 medals to his name of which 13 are Gold ones, Dae-Hoon Lee leads the Men’s 68 Kg rankings by a huge margin. He is followed by Russia’s Alexey and Jordan’s Ahmad who rank 2nd and 3rd respectively. 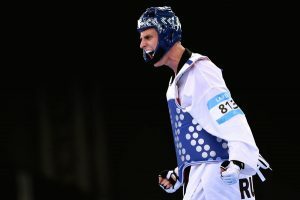 Vladislav Larin’s latest triumph was in the 2018’s European Championship where he won a Gold medal. Overall, the World No.1 in Men’s 87 Kg has 6 medals to his name of which 3 are Gold and 3 are Silver. 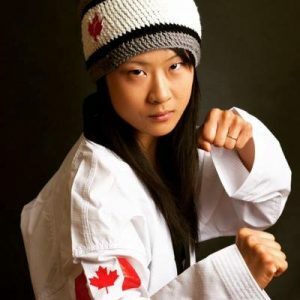 A Canadian national, Yvette Yong has a Bronze medal to her name and currently tops the women’s 46 Kg rankings followed by Cyprus’s Kyriaki and Ukraine’s Iryna who are placed 2nd and 3rd respectively. Jade Jones has the honor of winning 2 Gold medals in two consecutive Olympics i.e. in 2012 and 2016 and she currently tops the Women’s 57 Kg Taekwondo rankings. An Olympic champion and a talented fighter, Milica Mandic tops the Women’s 73 Kg category. She is followed by Korea’s Hyeri Oh and Croatia’s Iva Rados who are placed 2nd and 3rd respectively. Previous articleTest Cricket Destiny: Will This Format Survive?